AusBiotech has launched the 2019 CEO Industry Position Survey, asking leaders of biotechnology companies for their views – the good, the bad and the ugly – of our Australian life sciences sector. In its ninth year, CEOs of biotechnology and medtech companies are being asked to submit information regarding their financial environment, issues impacting their business, their current outlook, and their plans for the future. This survey provides an independent perspective of the impact of the current economic and regulatory environment on the biotechnology industry. With the R&D Tax Incentive Senate Committee report due, a NSW state election, a Federal budget, and a Federal election all expected within the next four months, the contributions to the survey and their following roundtables are key to preparing AusBiotech’s advocacy platform for the year ahead. The survey and the focus groups help build metrics on the significance of the industry and its perspectives and help us to make strong statements about the magnitude of issues and trends. The collated results appear in a widely-used printed report that informs and gives valuable ballast to AusBiotech’s strategic and proactive advocacy efforts. We urge all recipients to participate. 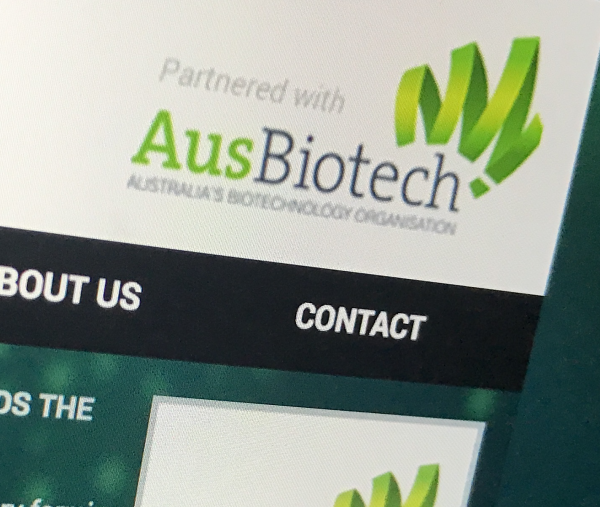 The survey is conducted via mail and email during January and February, and is open to all ASX-listed and unlisted biotechnology and medtech companies, including AusBiotech members. AusBiotech will then hold the roundtables in March, with the hard-copy report launching early May, prior to the expected dates for the 2019 Federal election. The Survey is once again proudly supported by Grant Thornton, as part of its commitment to work constructively with the Australian biotechnology industry through its activities and support. For further information, to signal interest in the roundtables, or to check if your company has participated, please contact Communications Manager Karen Parr (kparr@ausbiotech.org/03 9828 1400).